Mold develops fast when there is high moisture presence in properties. 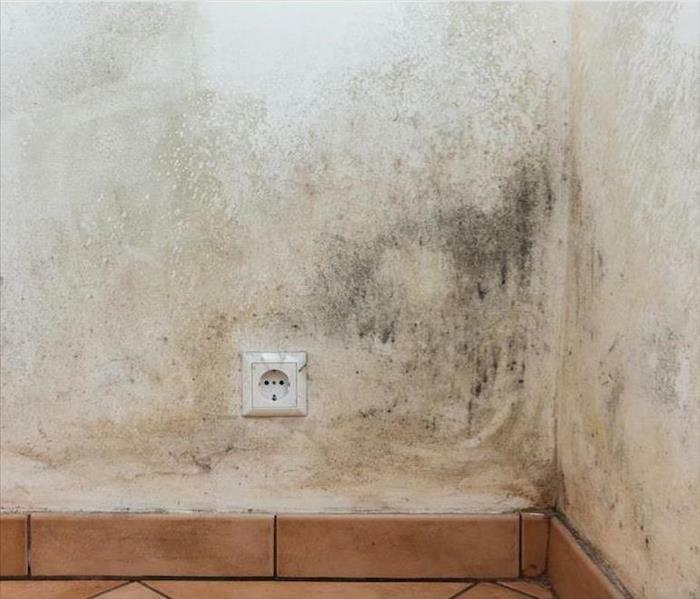 Even high levels of relative humidity exceeding 60% can cause mold to grow on walls, ceilings, and even contents such as draperies or upholstery. 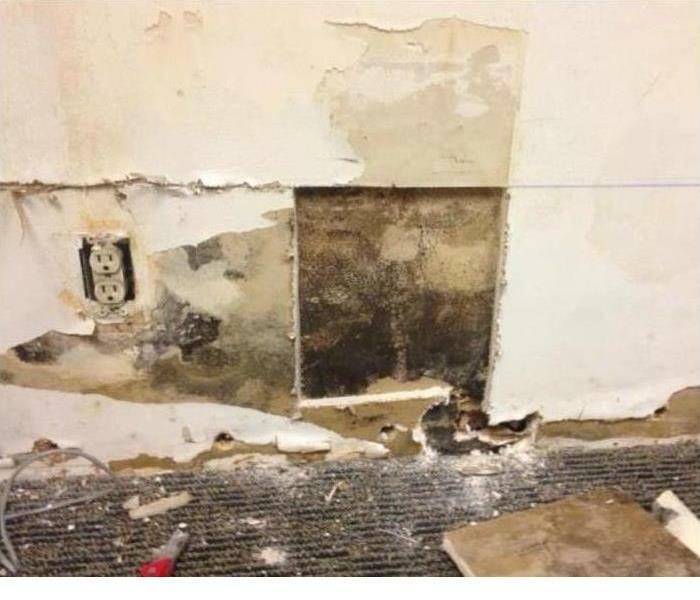 At SERVPRO of Conway / Holden Heights, mold remediation is one of the primary services that we offer. We have highly skilled teams, and we use advanced equipment to guarantee a positive outcome. 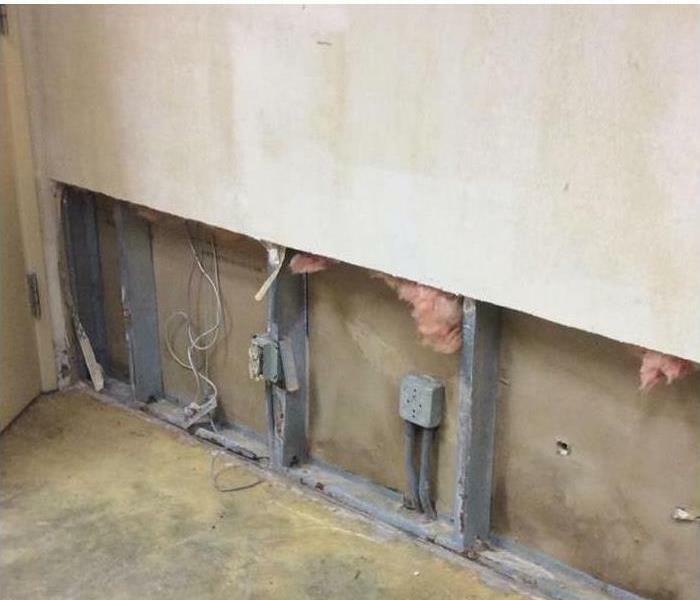 Mold colonies can develop in many sections of properties including concealed areas such as wall cavities. The causes can also differ, so there is a need to identify a source before starting the remediation processes. Our technicians undergo advanced training to help them understand infestations better. Our AMRT, Applied Microbial Remediation Technicians are IICRC certified. We rely on advanced technologies such as FLIR thermal cameras to check for wet areas in concealed sections of property without demolishing them. We also use advanced equipment when removing mold including soda-blasting equipment, which removes mold debris without harming the surfaces. Our technicians also care about the safety of the occupants, so they create isolation zones and use negative air machines, which limit the spread of mold debris. Why Choose SERVPRO of Conway / Holden Heights? We live and work in this community too; we might even be neighbors. As a locally owned and operated business, SERVPRO of Conway / Holden Heights is close by and ready to help with your mold-damaged property.